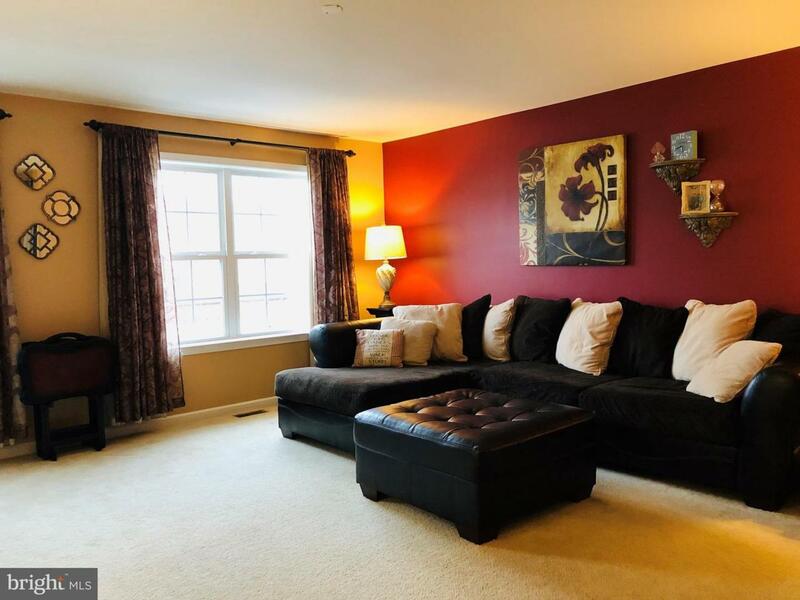 Move right into this immaculately maintained 3 bedroom, 2 ~ bath open floor plan townhome with 2088 square feet plus an additional 650 square feet finished walkout basement with plenty of room for the family & entertaining. 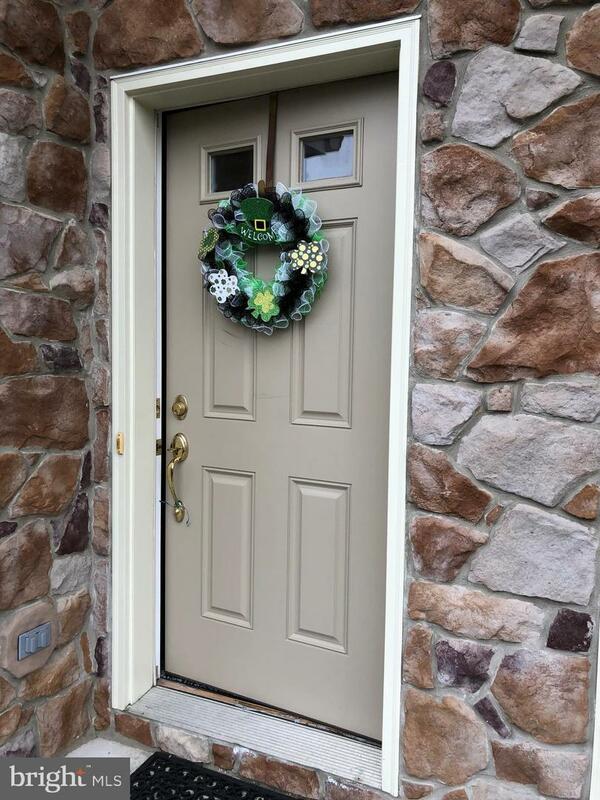 Located in Maple Glen - a wooded private community in West Hanover Township in the well sought-after Central Dauphin School District. 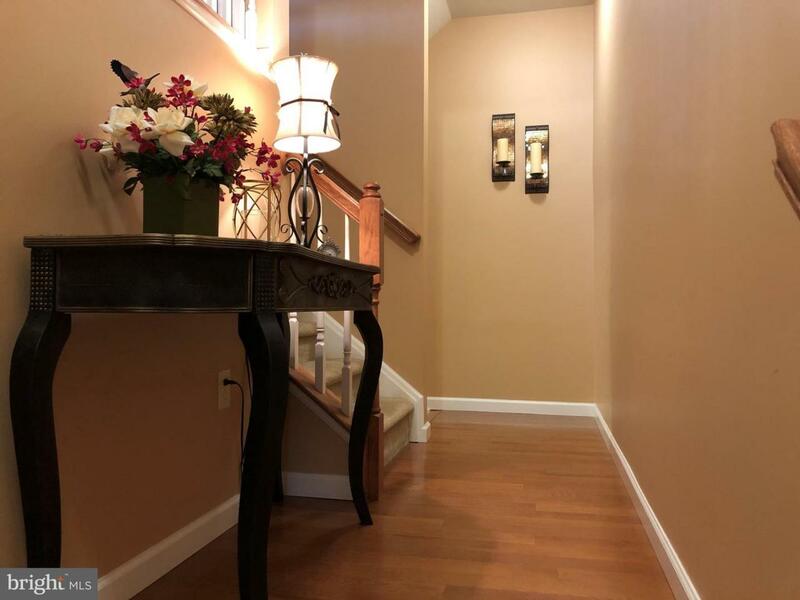 You~re welcomed into a soaring 2 story foyer with hardwood floors, enjoy the bright and airy Gourmet kitchen with Stainless Steel appliances, island with breakfast bar, custom tile floors and sliders that lead out to a deck to relax and enjoy your next summer BBQ. 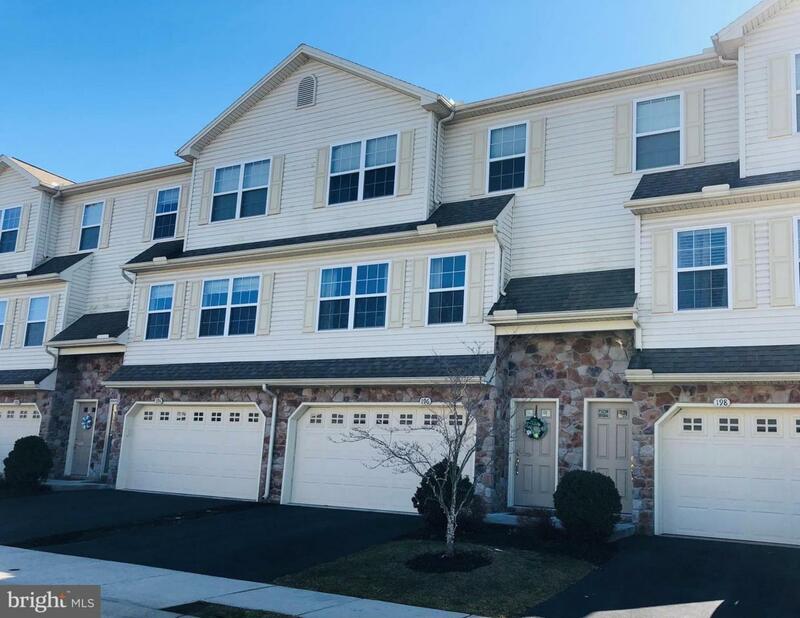 On the 2nd floor- spacious Master suite boasts a two sink bathroom and customized walk-in closet, 2 additional ample size bedrooms, and convenient 2nd-floor laundry. The finished basement allows for expanded living space and walks out to a large open backyard. Additional features include natural gas, central air, 2 car attached garage. Located in the center of shopping, highways, minutes from Harrisburg & Hershey. Home Warranty included!